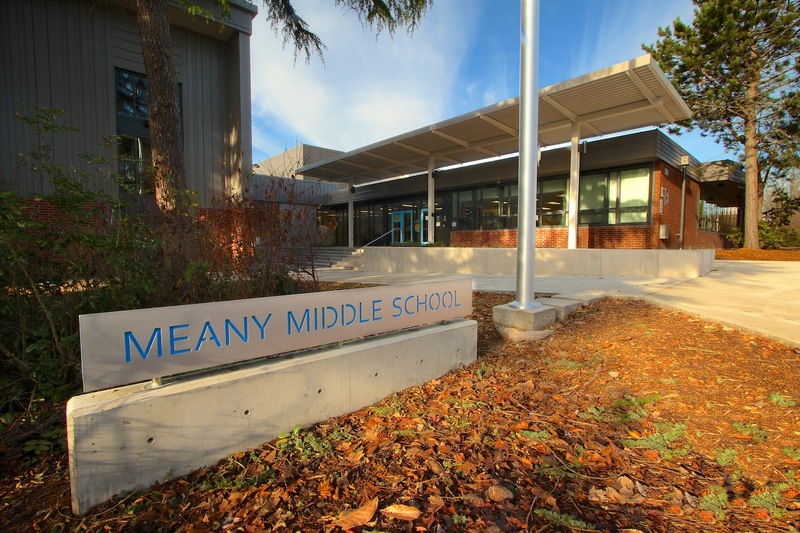 We are proud to have worked on this project to modernize this middle school and make it one of the gems of the Seattle School District. This complete building renovation including mechanical, electrical, plumbing, roofing, and finishes upgrades along with improvements to classrooms, cafeteria, administration, and the gymnasium areas. We were fortunate to work with Miller Hayashi Architects on this project.